We understand that you’ve made a major investment in your home or business. 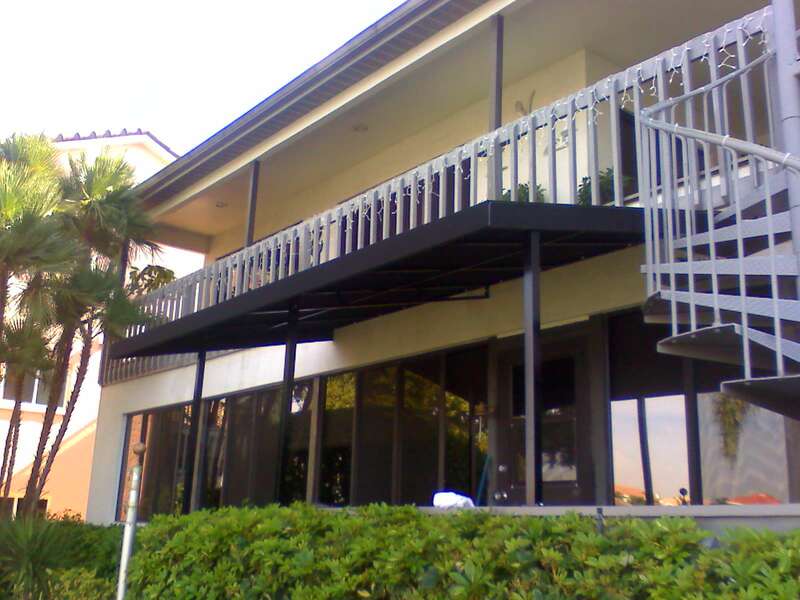 Increase the use of your patio, deck, or sun-drenched area with the beauty of a custom awning. 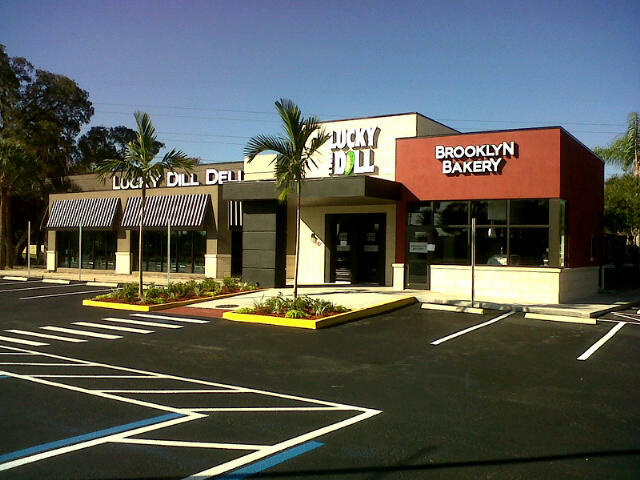 Our awnings will create an elegant environment that will add comfort and value to your home or business. We bring a sample book when we come to meet with you about your specific needs. You can touch and see the fabric and materials up-close. We custom design, manufacture and install every awning that we sell. We bring years of experience and craftsmanship in providing you with a professional job everytime, while also providing you the look of elegance or structural asthetics to your home or business that you desire while staying within your needs and budget.
" QUALITY and SERVICE are top priority! "